There are 3 of us who are currently part of the Leadership Circle. Combined, we have over 20 years of abortion and full spectrum support experience. We use a collective/consensus-based model of organizing and leadership. We strive to share responsibilities and power as collectively as possible. 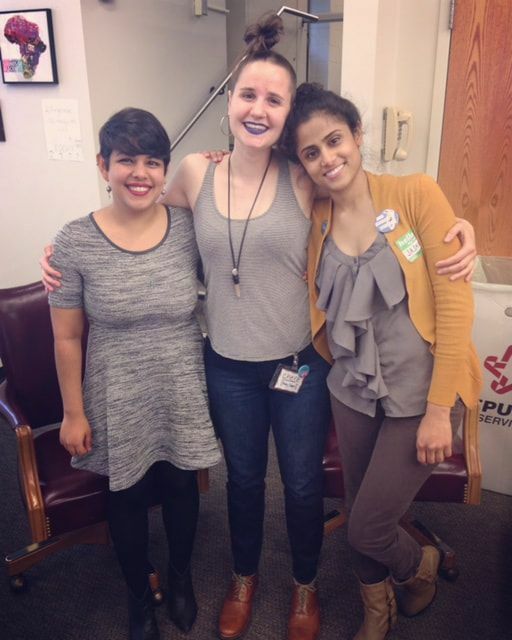 We prioritize chronically ill / sick / disabled, queer / trans people of color in our leadership as well as our services.